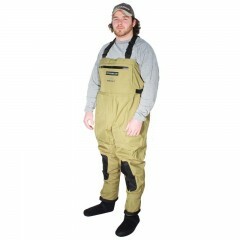 Our new Streamside Quadra-Tex™ Chest Waders are the perfect fit the the female fisher. 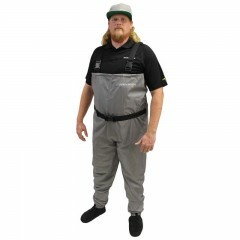 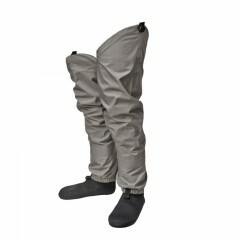 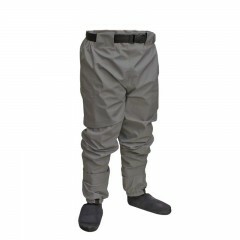 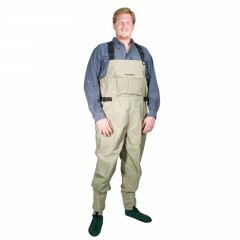 The comfortable nylon suit carries a waterproof rating of 10,000mm/day, neoprene stocking feet, detachable suspenders, wading belt and an inside chest pocket. 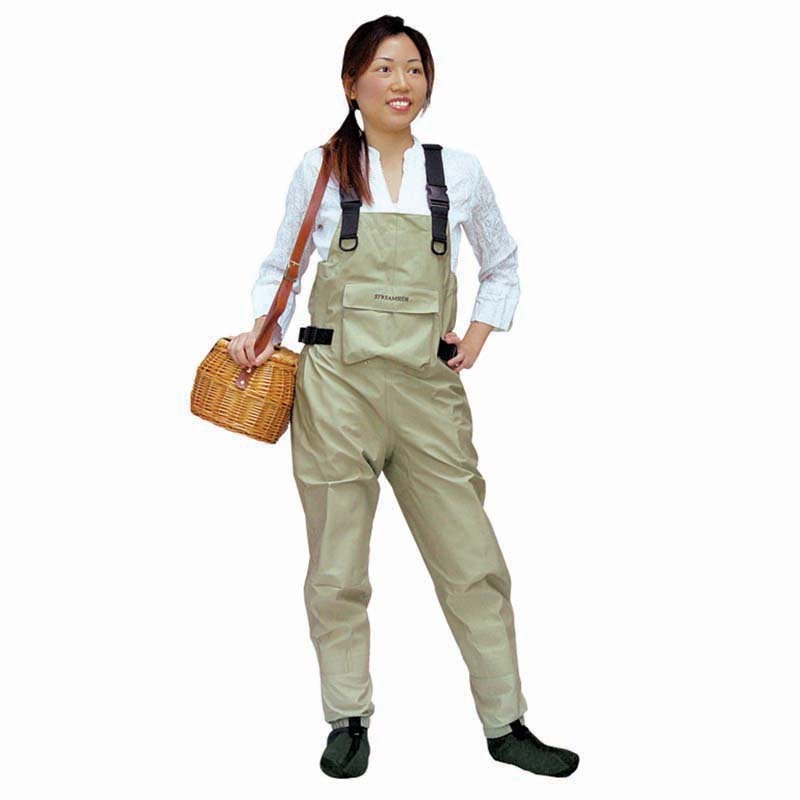 Available in all sizes, the new female chest wader offers women the comfort, fit and durability every fisher-women craves.